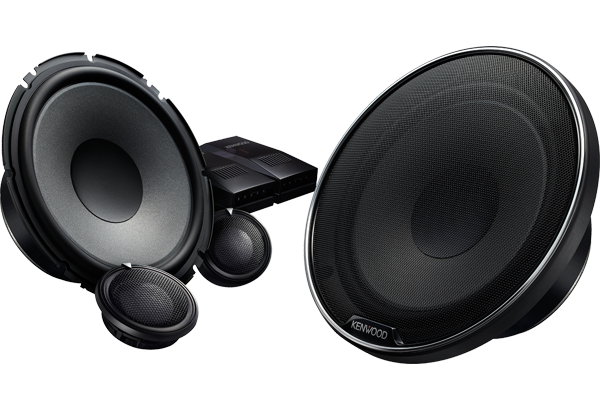 Our new XD-1800P 180mm component speakers peak power 330W, rated power 4ohms 110W. With an advanced sandblasted finish, the XR-1800P surface reduces unwanted distortion caused by vibration. Additionally, an optimal mixture of pulp, hemp and glass fibre gives you both great sound quality and long term durability..
30mm tweeter - The coated polyester soft dome tweeter fits perfectly with the oversized driver to create a seamless smooth mid-range transition. 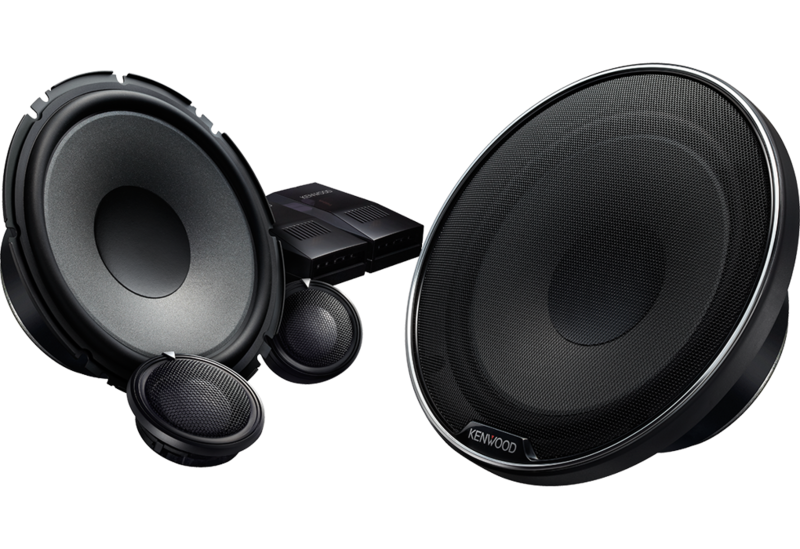 7" Oversized woofer cone - Bigger is better, you will experience deeper bass, high volume, and better sound efficiency.